Flexible pipes popularly called Panshlas tubes are the elements responsible for absorbing vibrations and stresses caused by the engine. Thanks to their application, it is also possible to compensate longitudinal exhaust system, which is affected by hot exhaust gases. Our offer includes two types of flexible tubes - VanFlex 2S and VanFlex 3S. 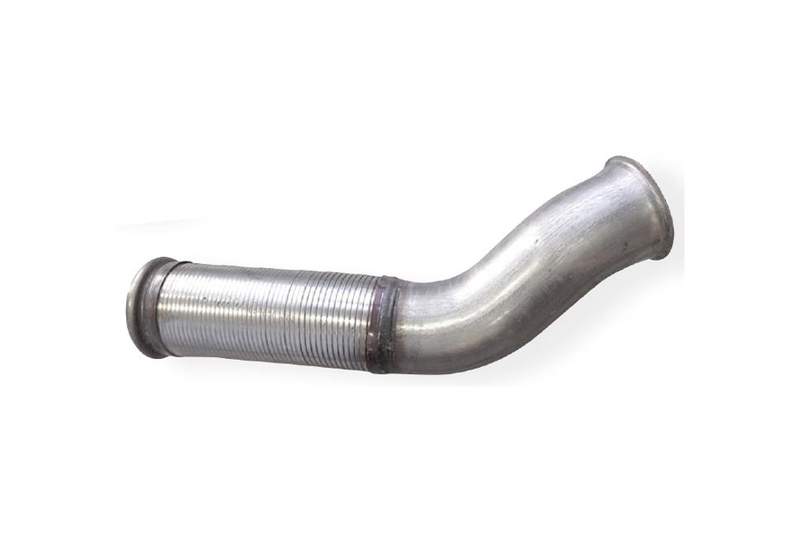 VanFlex 2S pipes are designed for vehicles complying with emission standards up to Euro 3. 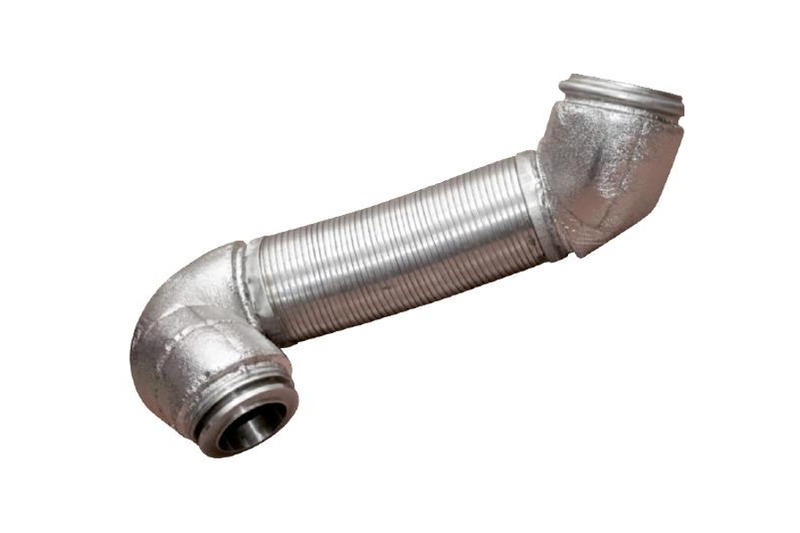 These types of pipes are made of a strip of metal joining with 2 zippers resembling the letter S. They are made of galvanized steel or stainless steel in various lengths. These pipes are intended for installation in vehicles meeting the emission standards at least Euro 4 or higher. 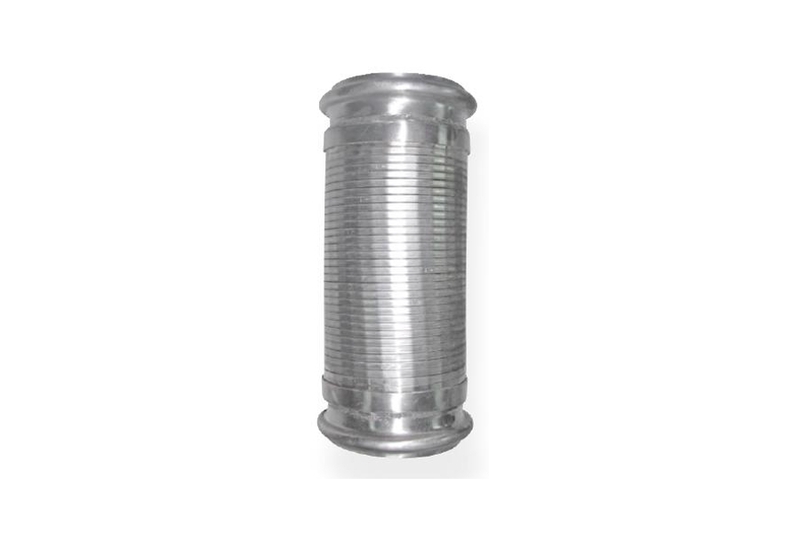 This type of flexible pipe, in connection with the greater requirements regarding tightness and temperature loss, is made of a metal strip connecting with each other using 3 zips resembling the S-section. Higher tightness of this element prevents significant temperature loss in the exhaust system, so needed for appropriate catalysis in the SCR system. In extreme cases, it can protect the user from the very expensive clogging of the catalyst, which can occur after installing the flexible VanFlex 2S tube in the Euro 4 car.